ok, NYC used to have the best pizza on earth. I was actually looking forward to going there in 2 weeks. But with this news I’m not so sure there’s anything to go to NY for anymore, foodwise. Una Pizza Napoletana is CLOSED. Unbelievable. It was the leader of the pack in NY’s Neopolitan pizza influx. And it was awesome. This entry was posted on Thursday, July 23rd, 2009 at 03:42. 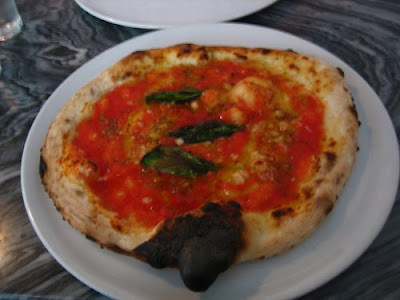 It is filed under Uncategorized and tagged with food, New York, pizza, Una Pizza Napoletana. You can follow any responses to this entry through the RSS 2.0 feed.